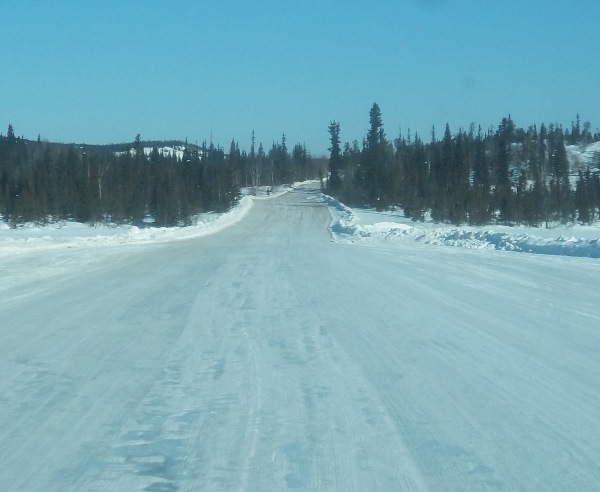 The Tibbitt Contwoyto winter road was first built in 1982. 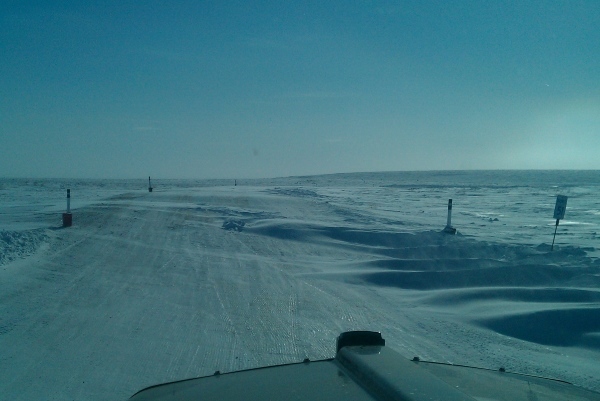 It’s also referred to as Denison’s Road. 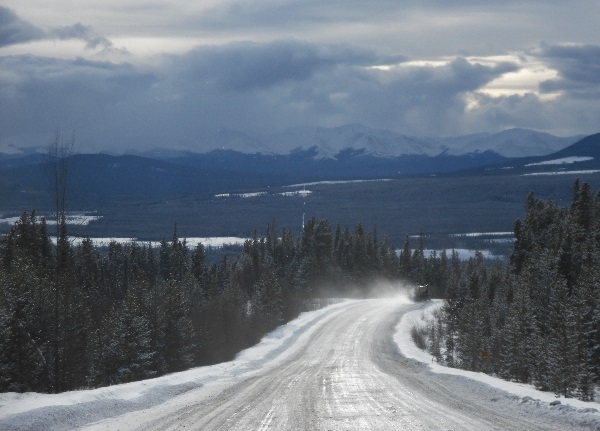 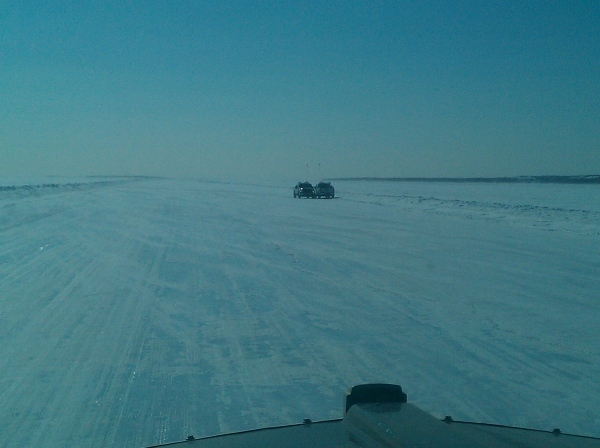 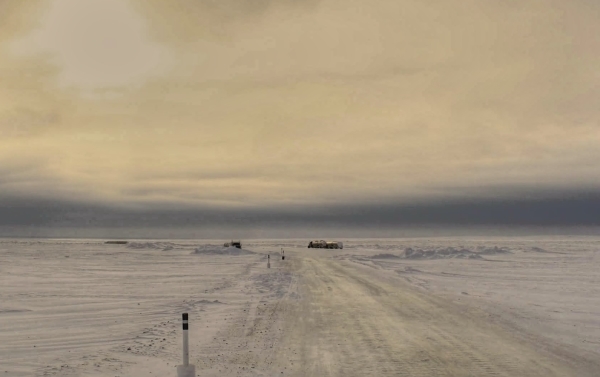 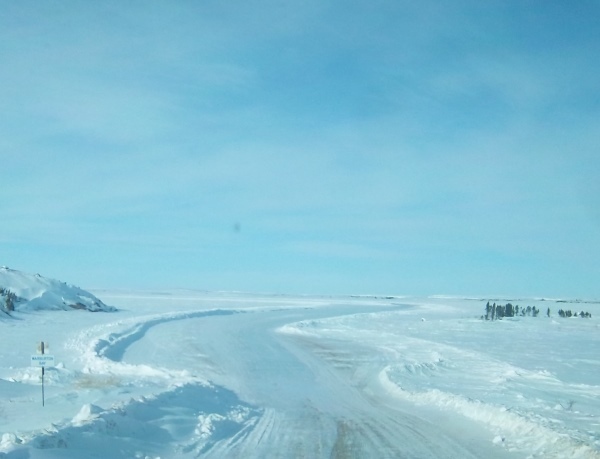 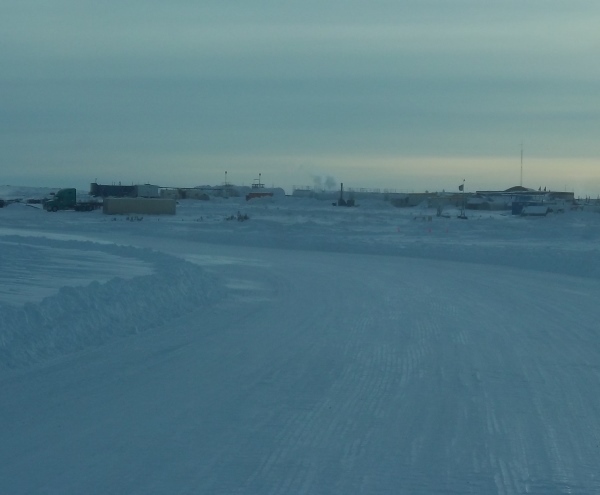 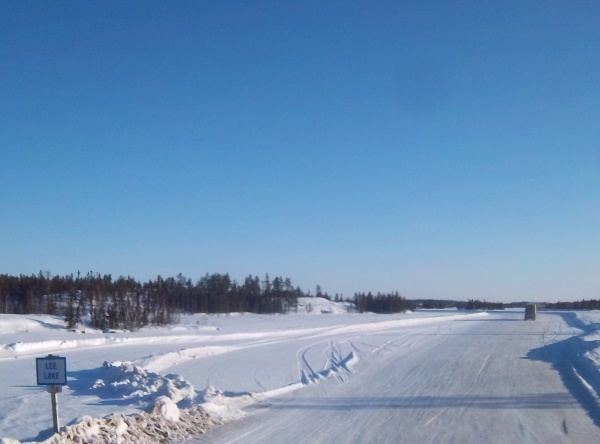 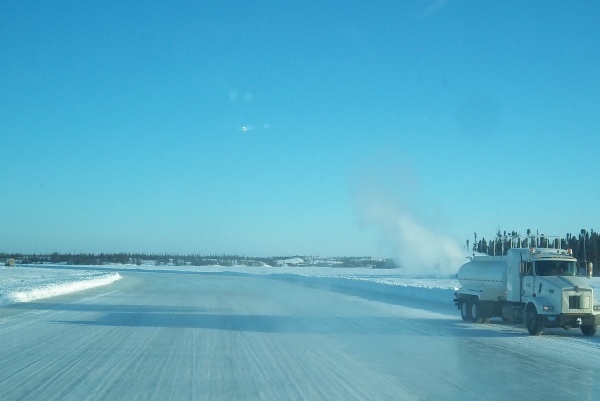 It’s one of the largest and longest winter roads (Ice roads) in the world. 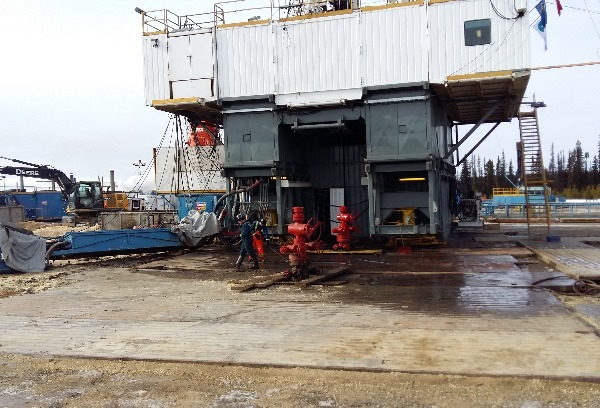 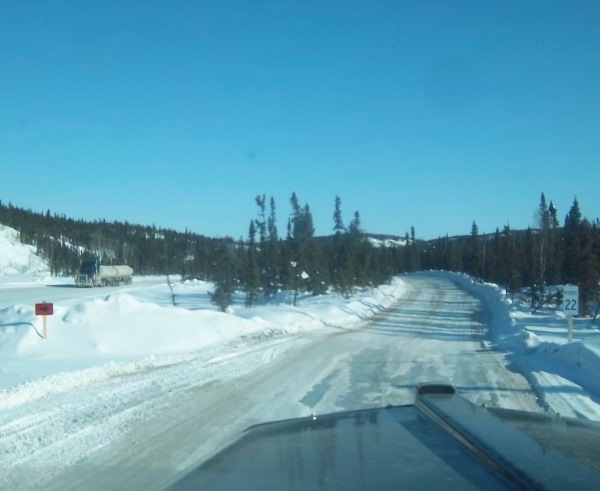 During the short season which is typically Feb and Mar, there are around 5 to 10,000 loads moved across the ice to service the mines. 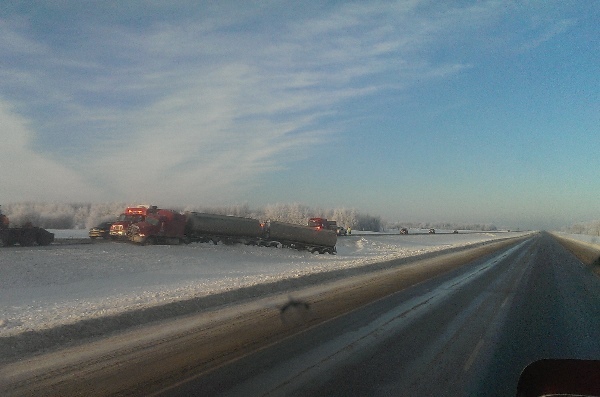 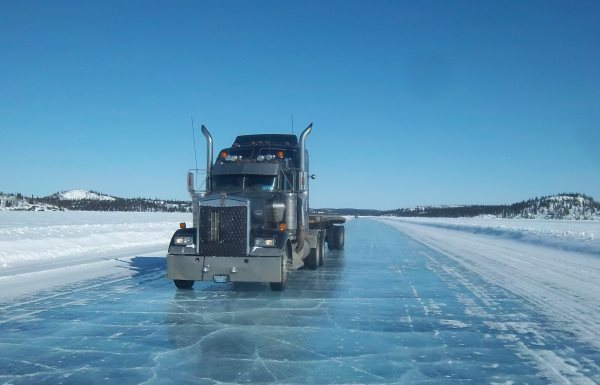 While reality TV may have portrayed Ice Road Trucking as dangerous or reckless, it’s actually the complete opposite. 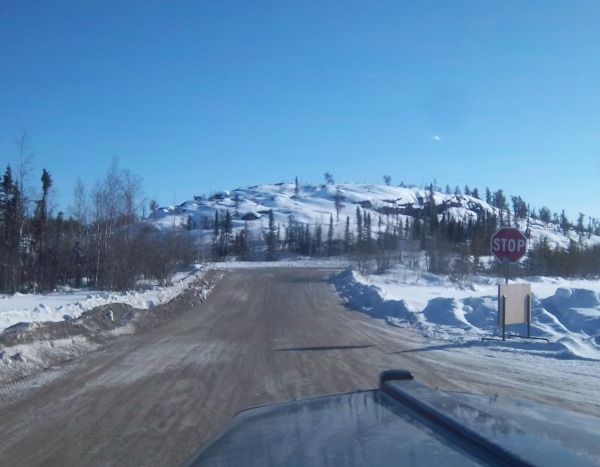 The Tibbitt to Contwoyto road is built, maintained, patrolled, and constantly monitored for thickness and safety by a highly professional team. 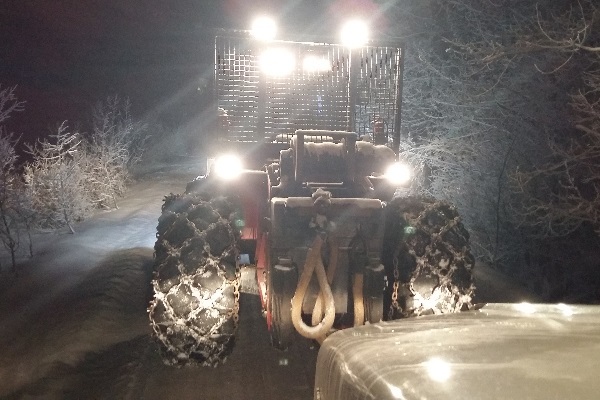 There is nothing reckless about this job, only those that do their job recklessly. 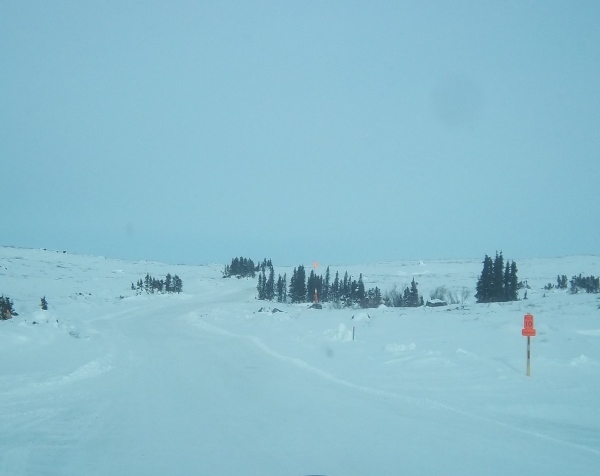 Even if they pass through the screening and testing, they won’t last long on this road. 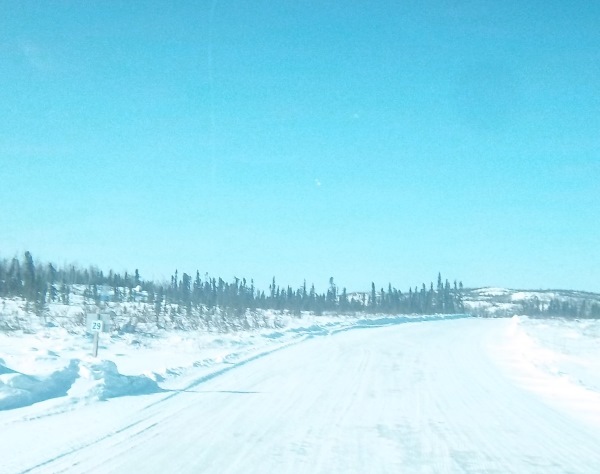 Security patrols the road 24/7 to ensure the safety of everyone and to protect the ice from damage caused by speeding. 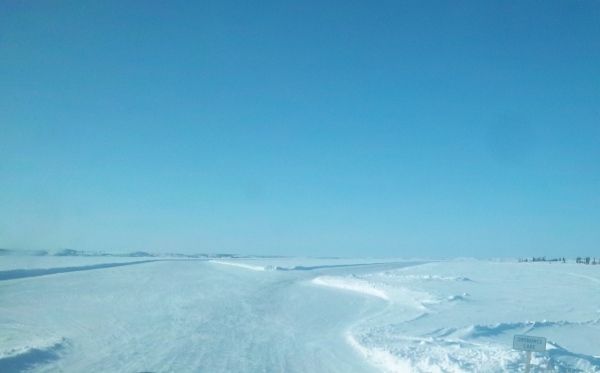 Underwater waves are created when heavy weight is moved across the ice as the trucks create a “Depression Bowl”. 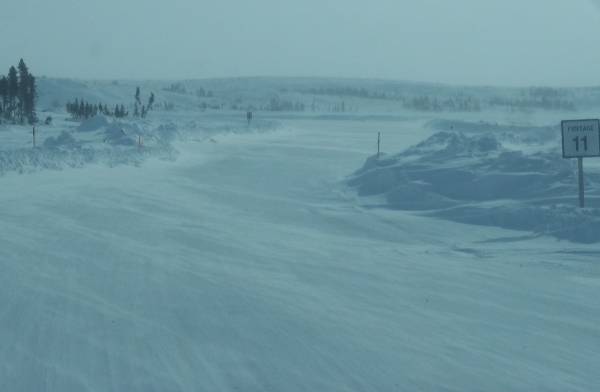 These underwater waves can create blowouts when they reach the shore. 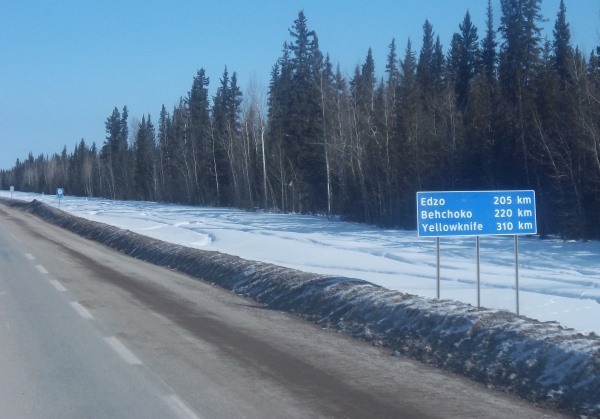 Loaded trucks must slow down to 10 km/hr rolling on and off the lakes. 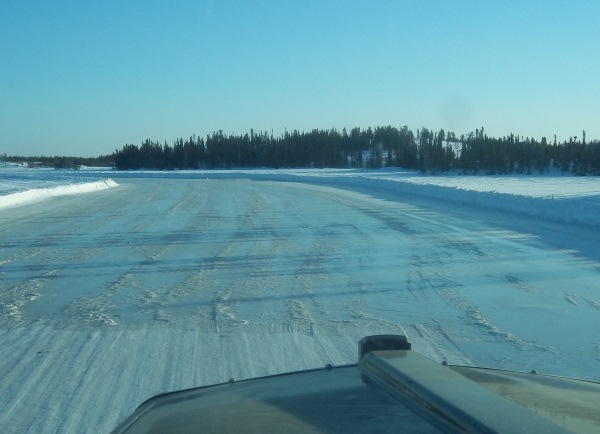 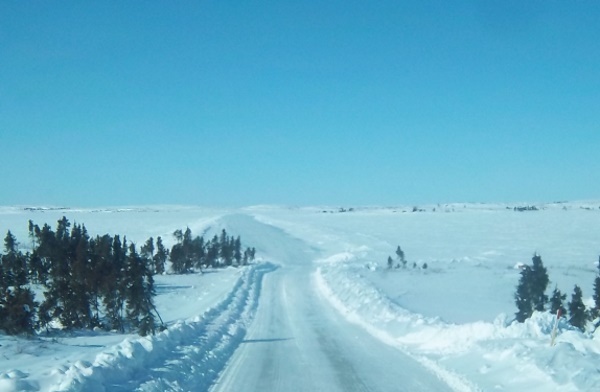 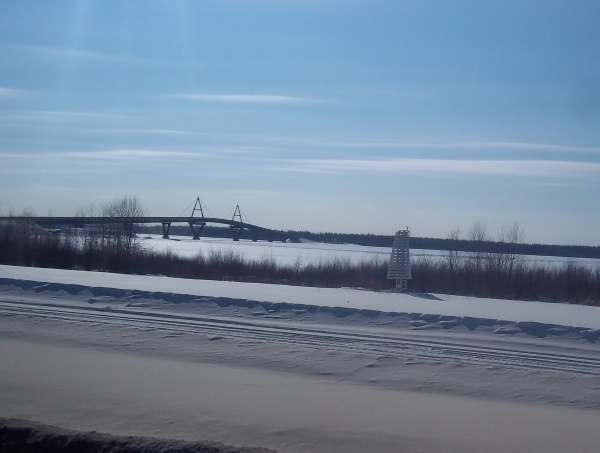 There are a lot of strict rules for an ice road trucker and they’re in place for good reason. 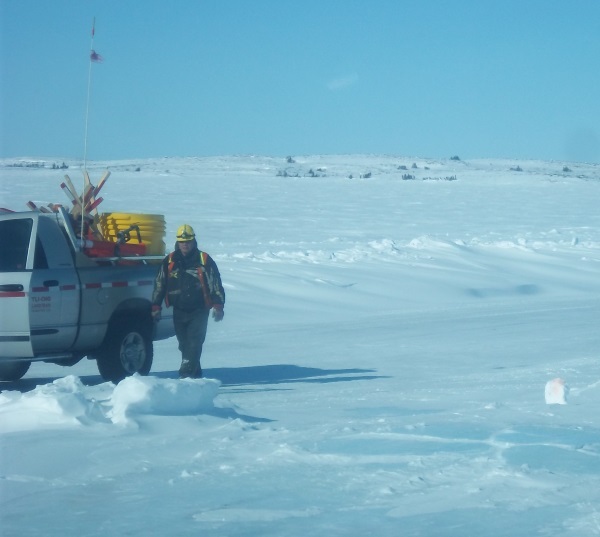 The mines rely on stockpiling these supplies in the 2 month season to last the whole year. 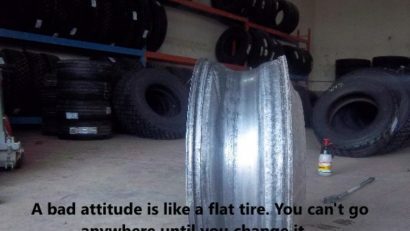 If not, they’ll have to be flown in at a very high cost. 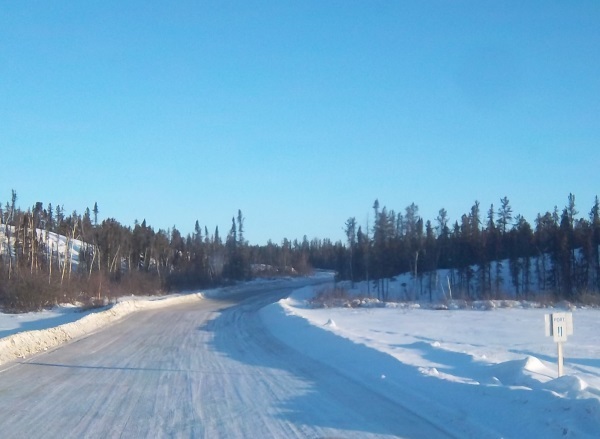 We hope you enjoy our ice road pictures and check out some of our other galleries. 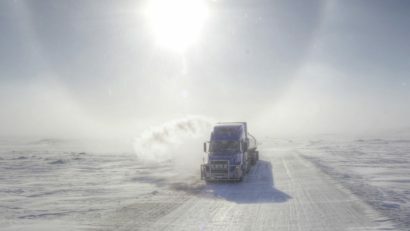 Don’t forget to check us out on Pinterest for thousands of great trucking photos. 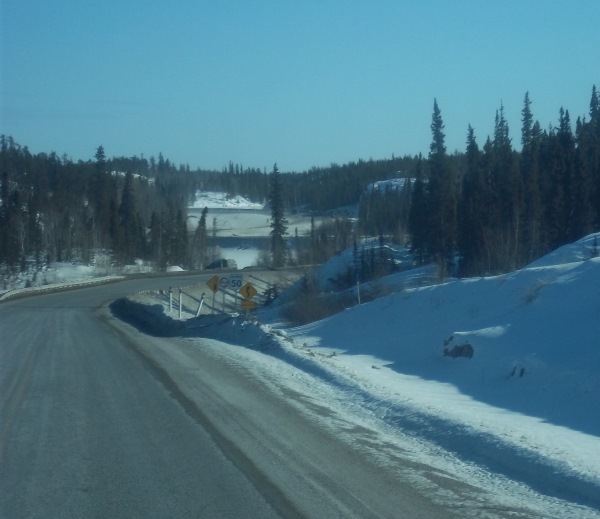 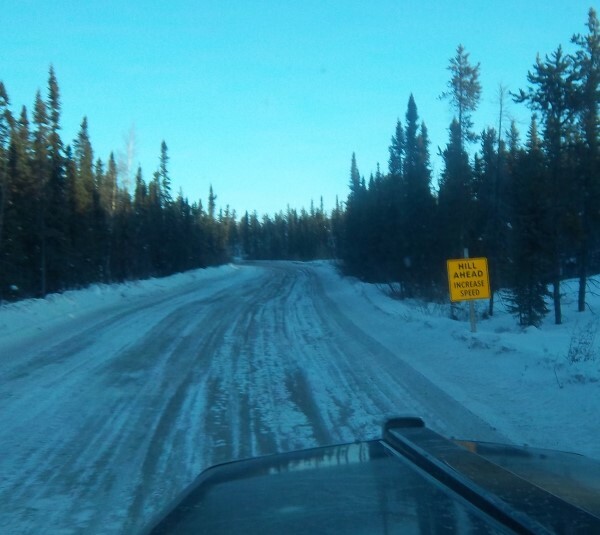 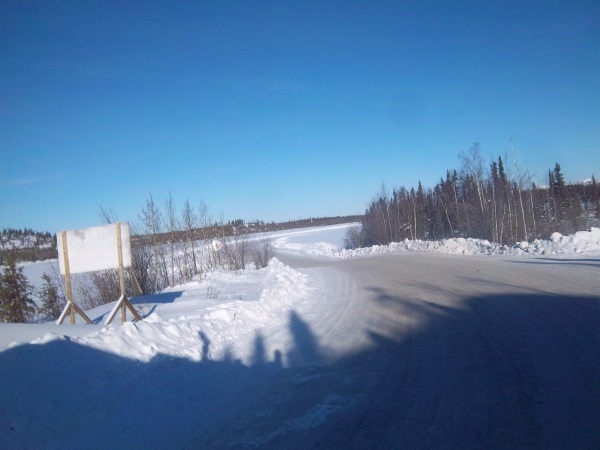 You can visit JVTC winter road , for more information on the Tibbitt to Contwoyto winter road. 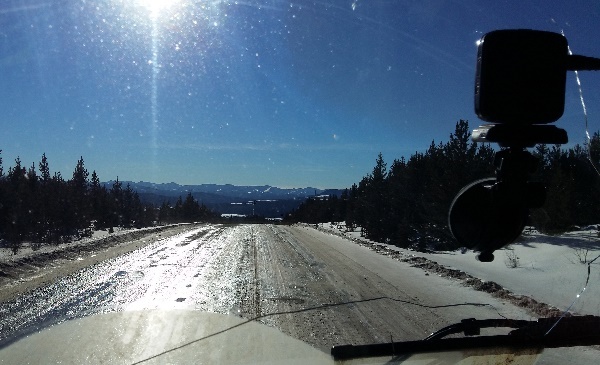 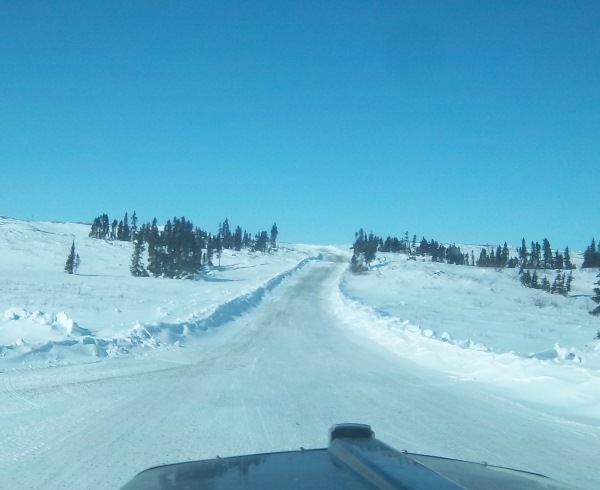 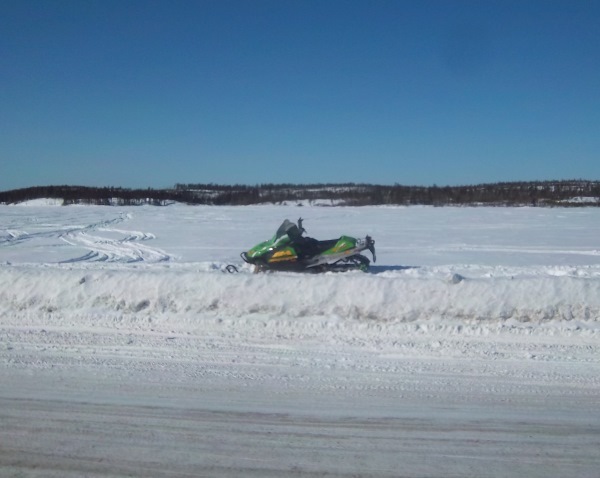 Thanks for Checking out our Tibbitt Contwoyto Winter Road Pictures.